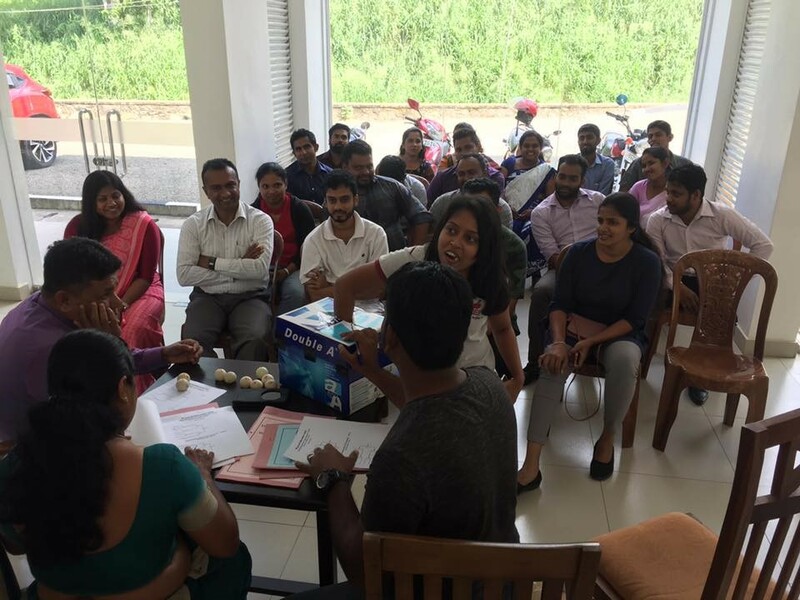 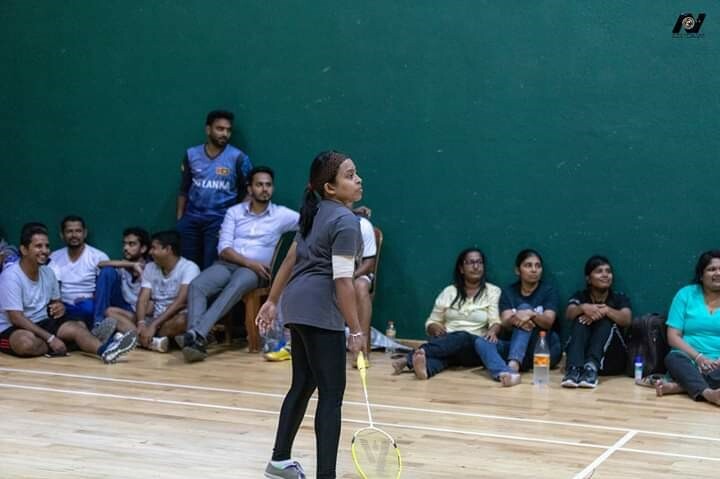 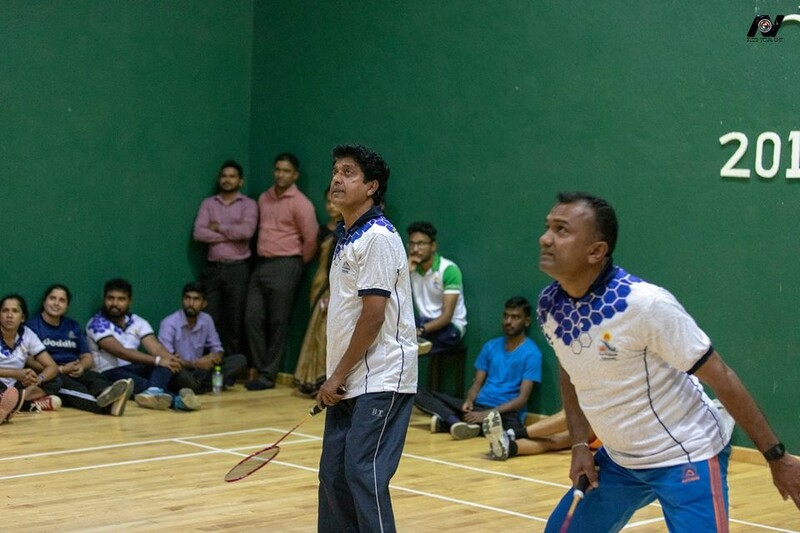 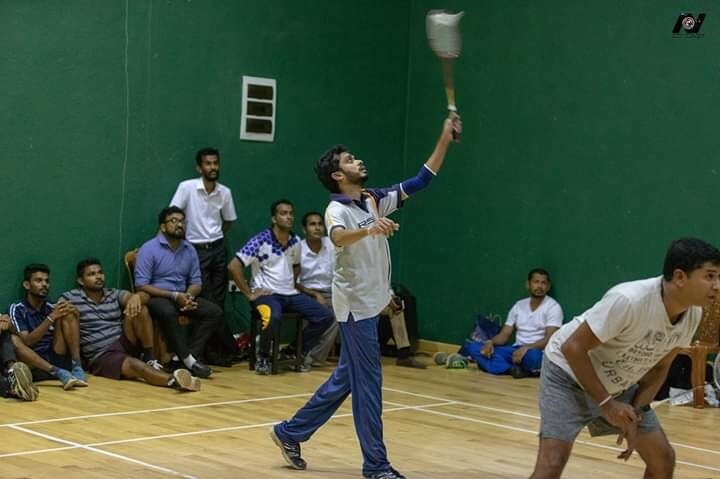 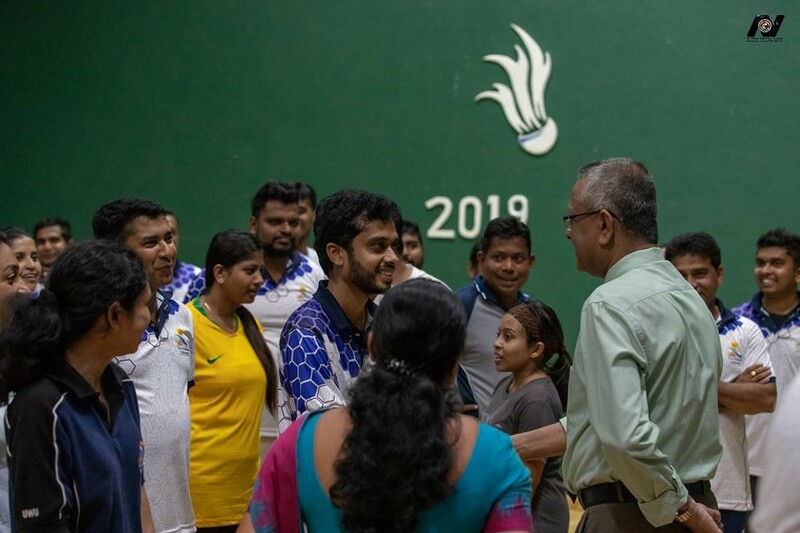 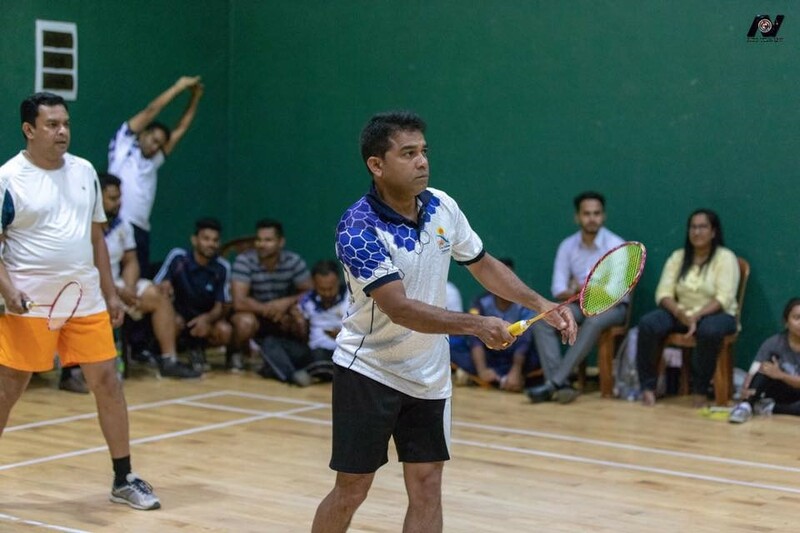 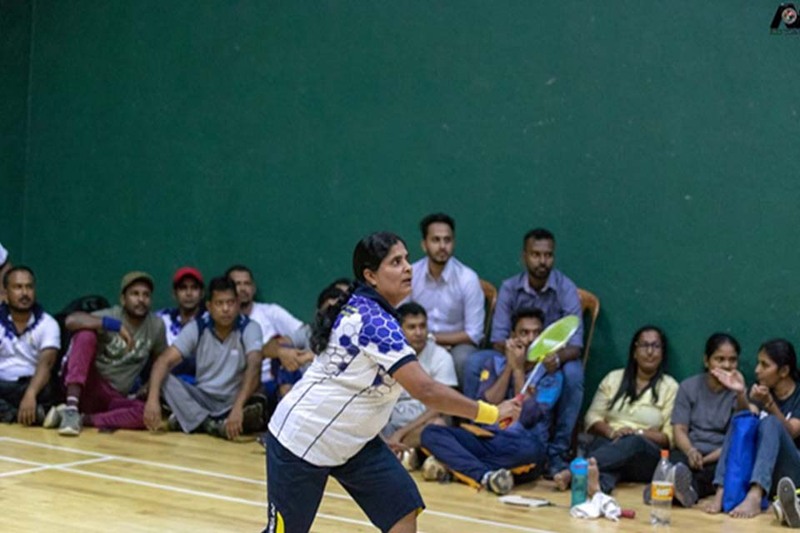 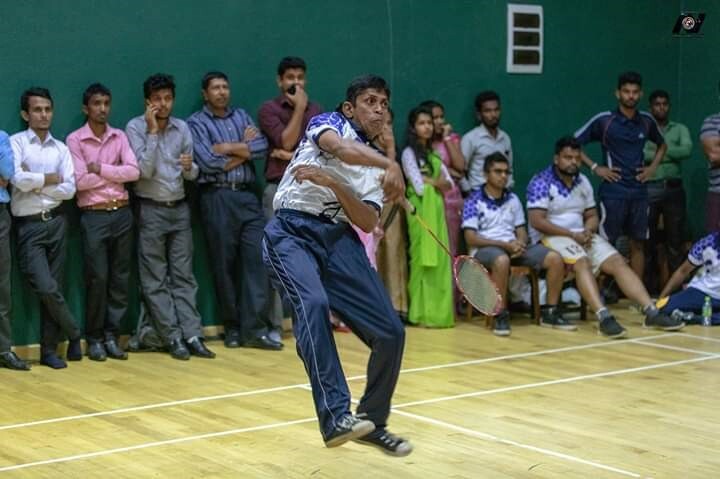 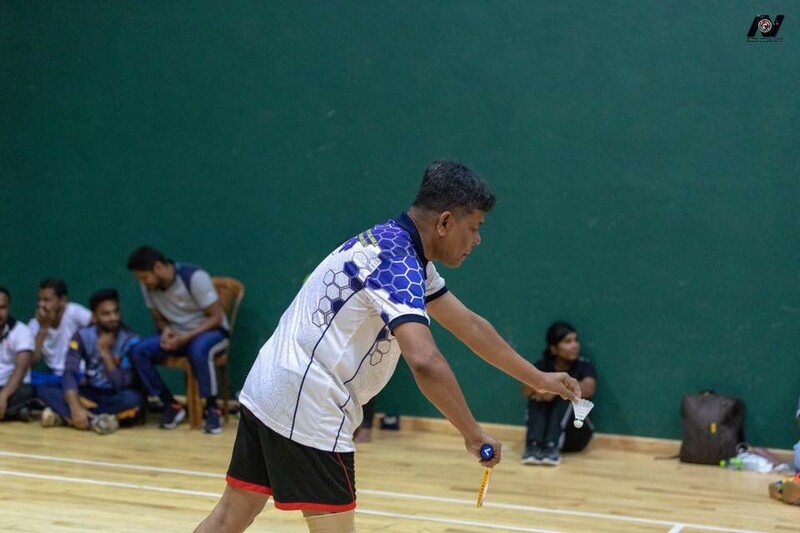 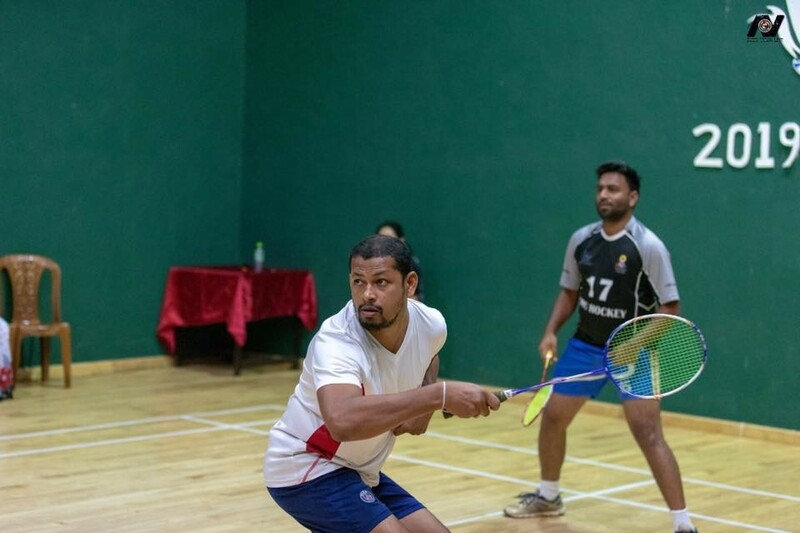 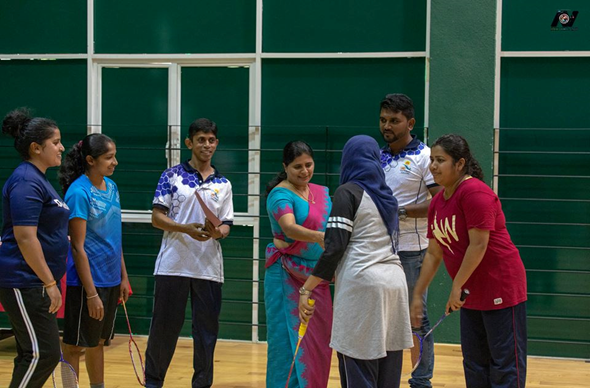 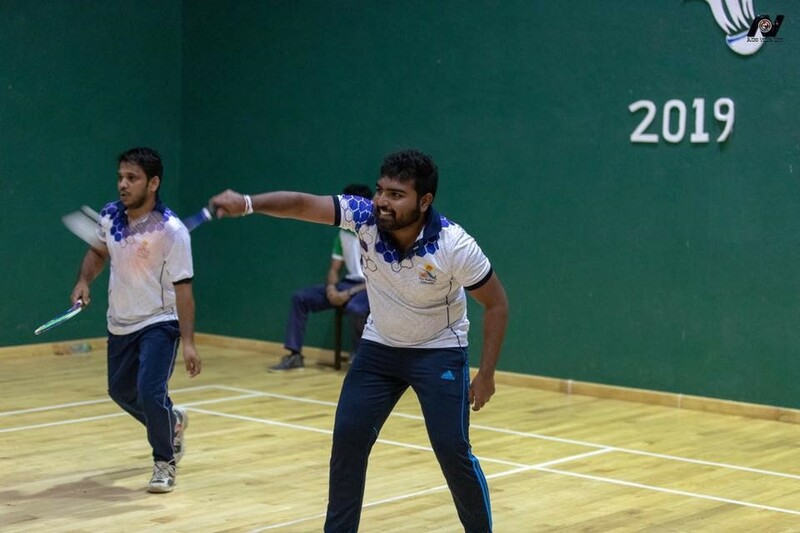 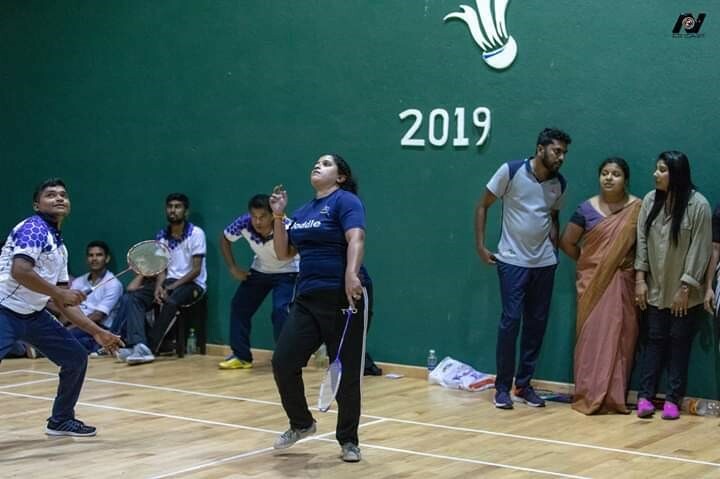 Physical Education unit had organized staff Badminton tournament among the Academic, Administrative and Non-academic staff of the Uva Wellassa University, with the support of Vice chancellor, Deans, Registrar and all staff of UWU. 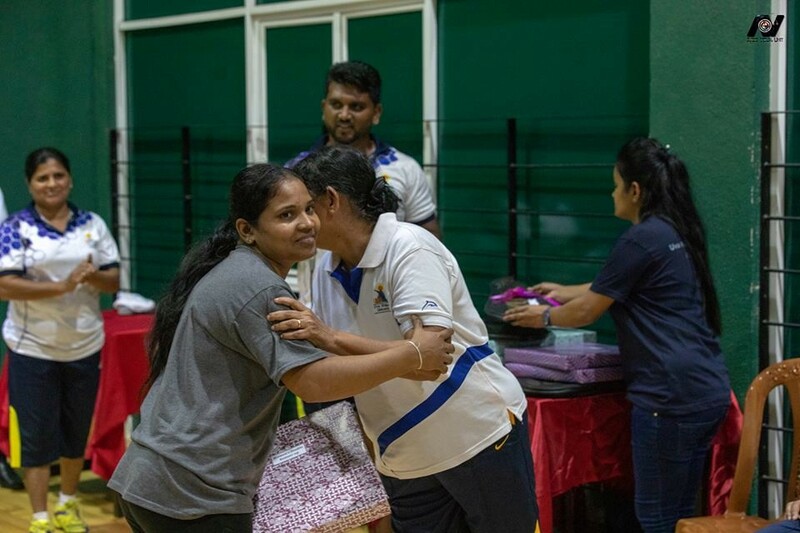 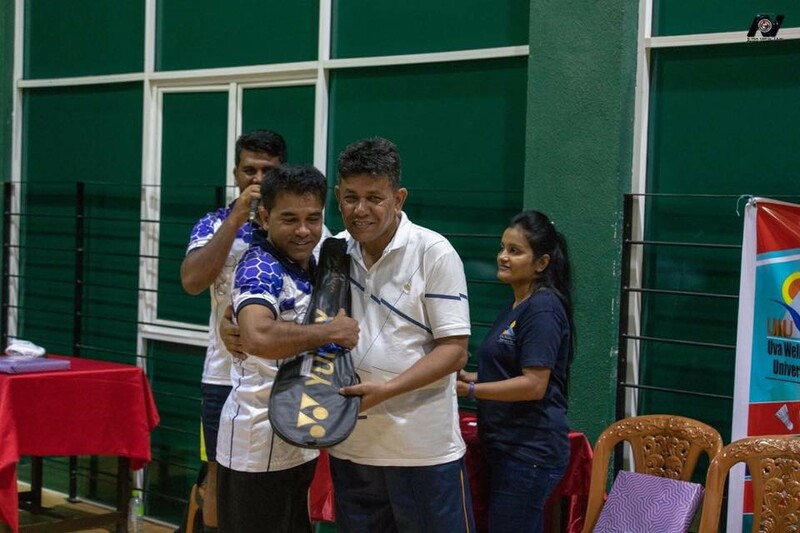 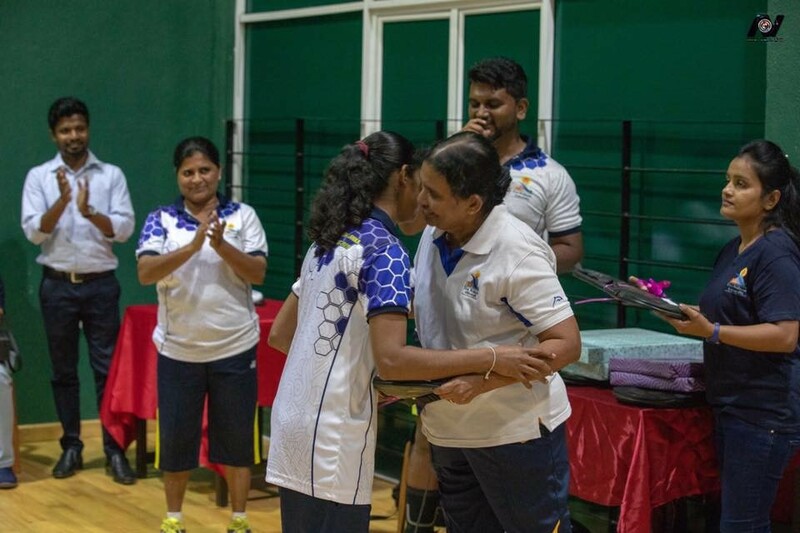 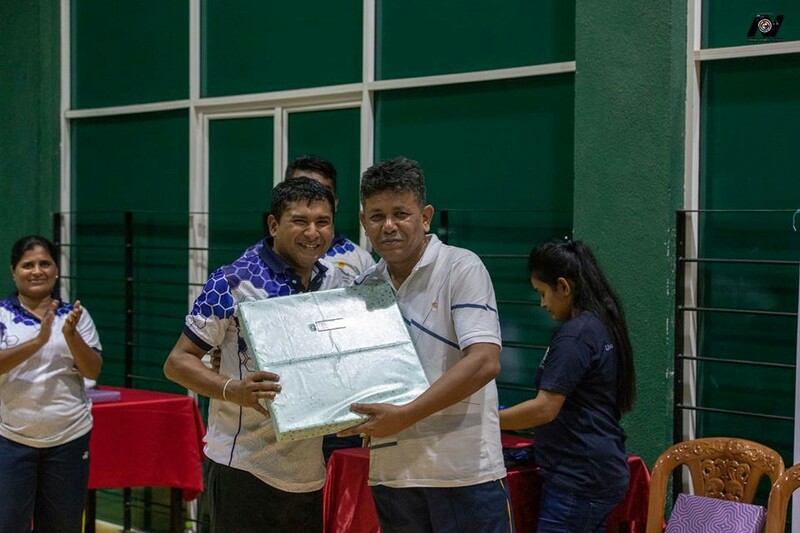 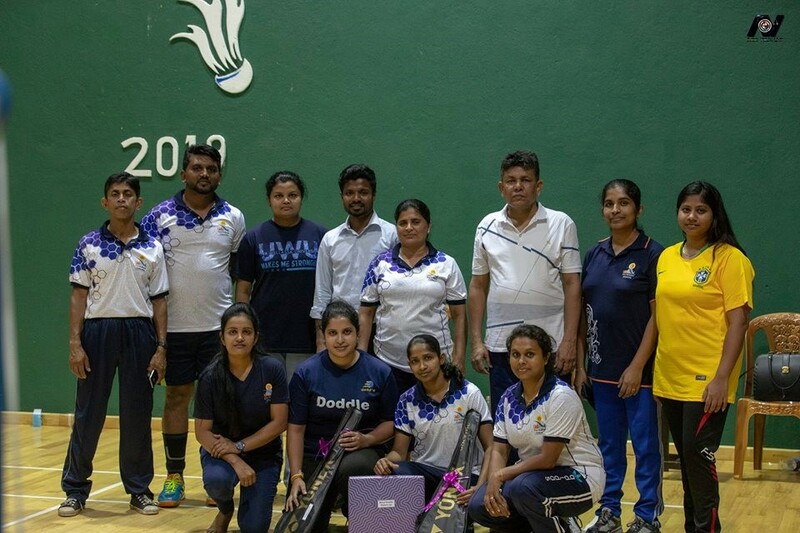 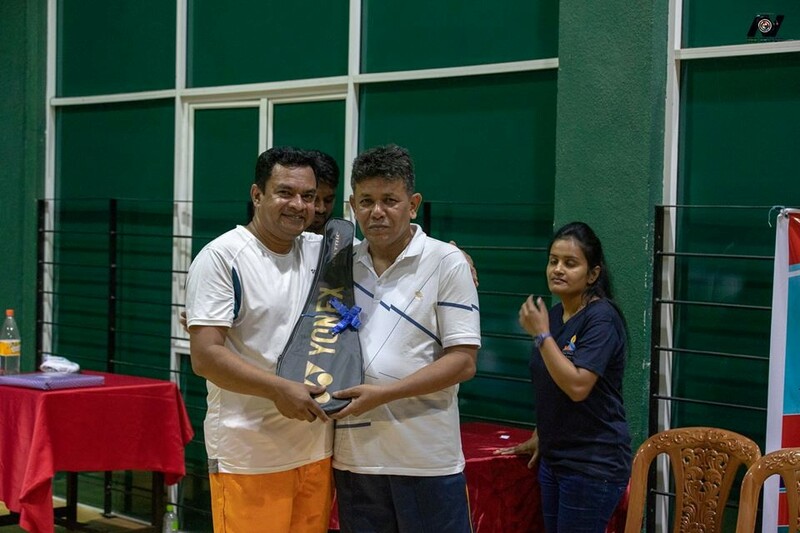 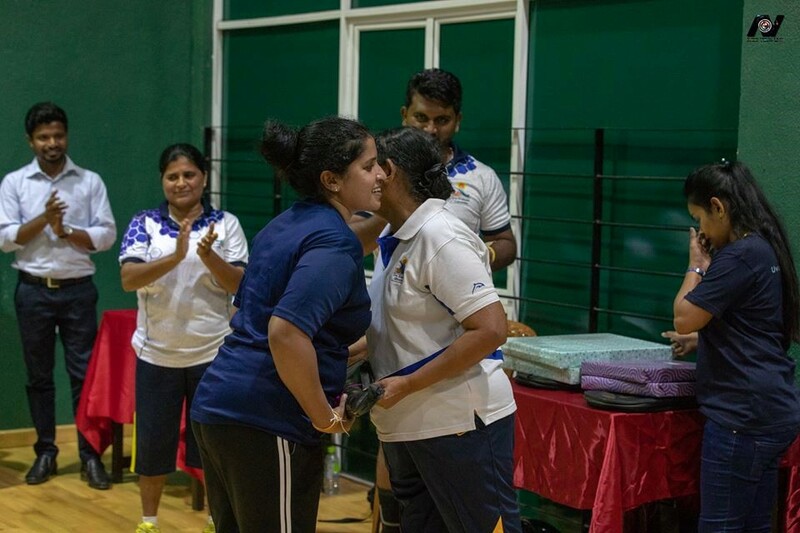 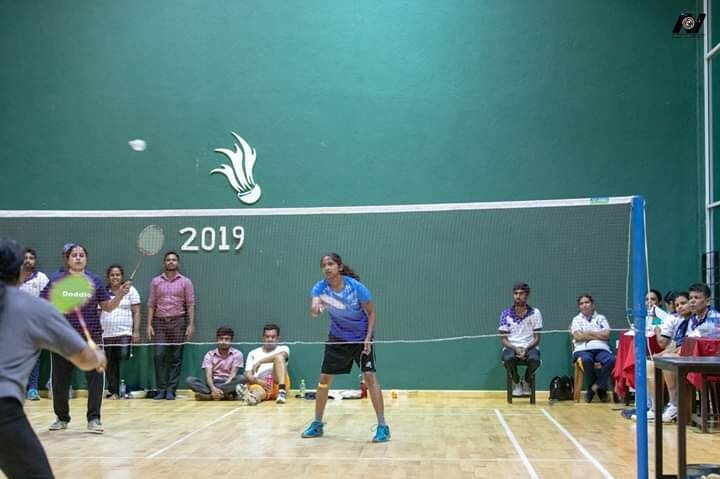 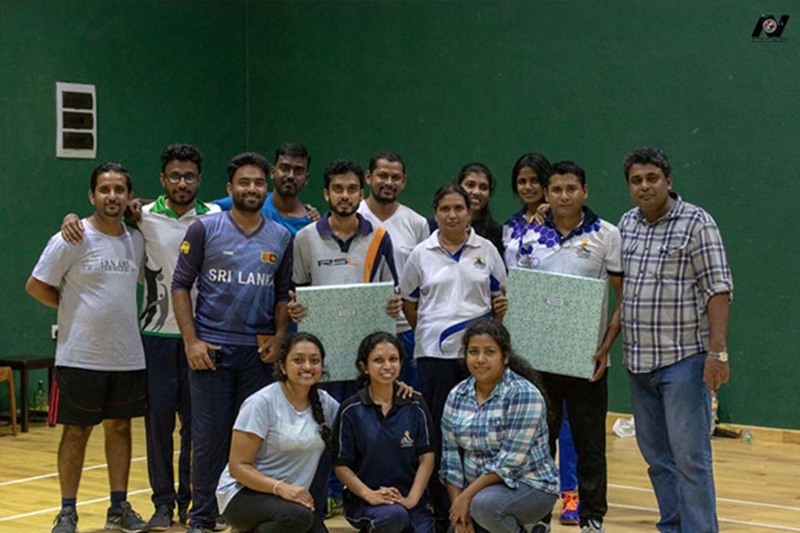 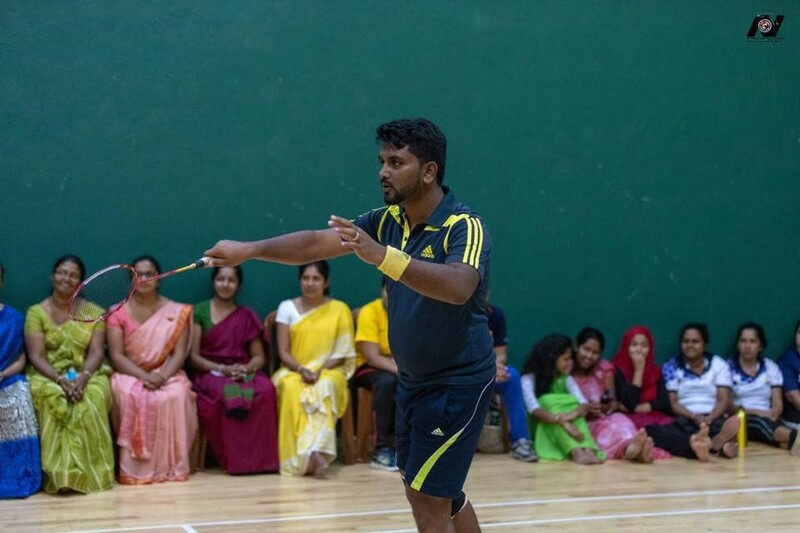 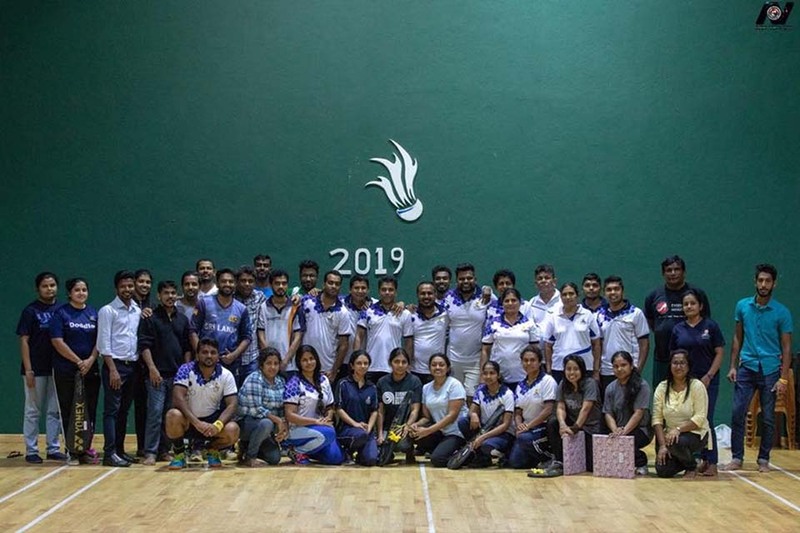 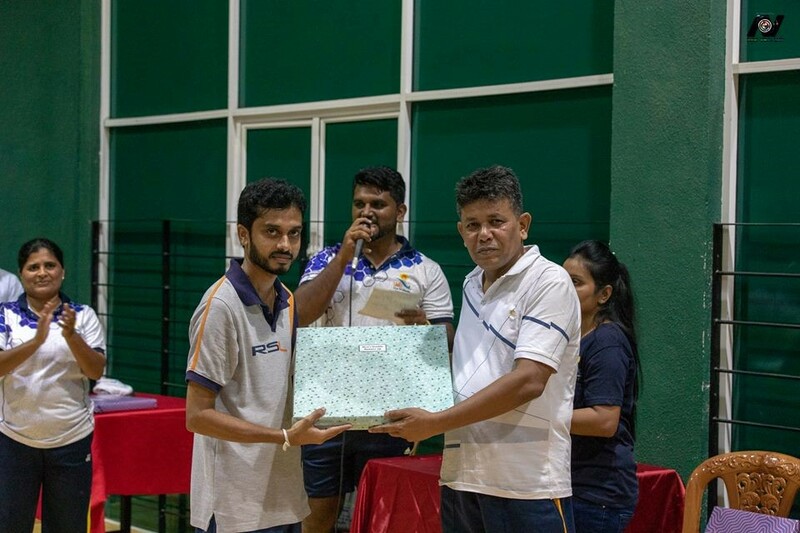 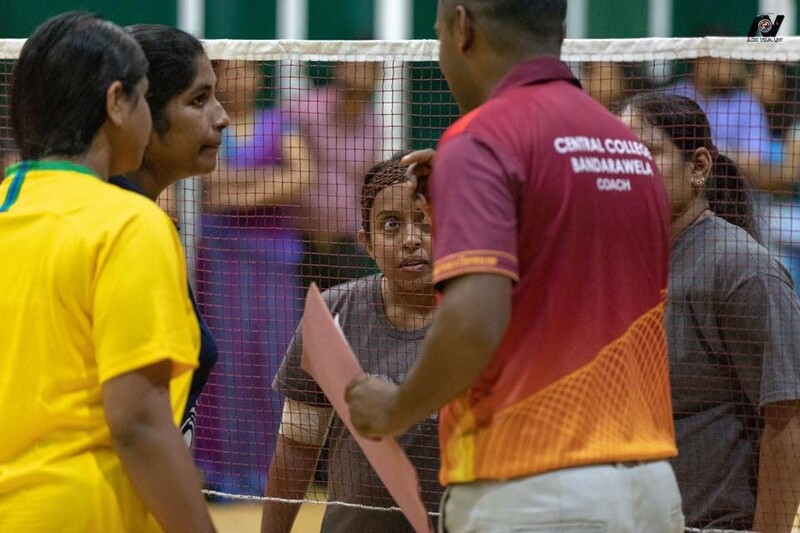 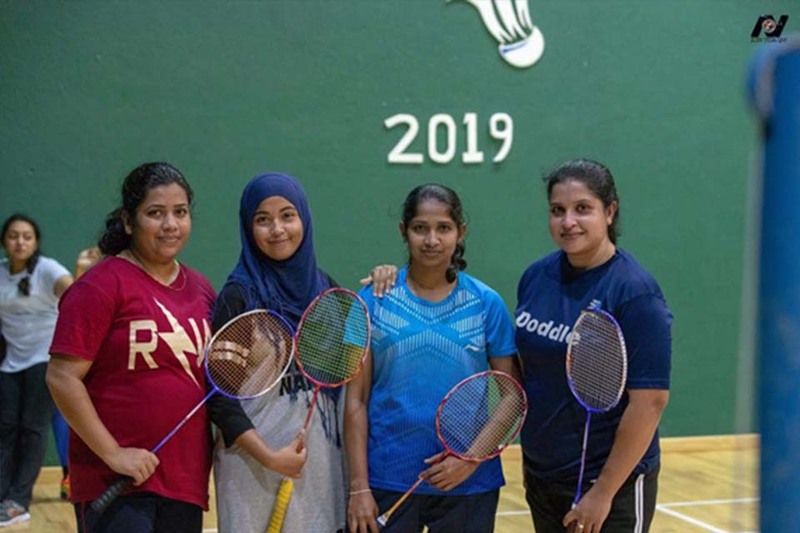 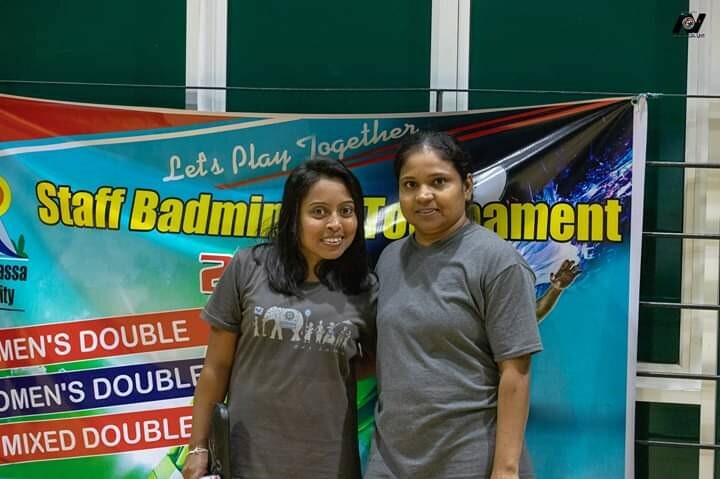 It was held on 8th January, 2019 at UWU indoor badminton court. 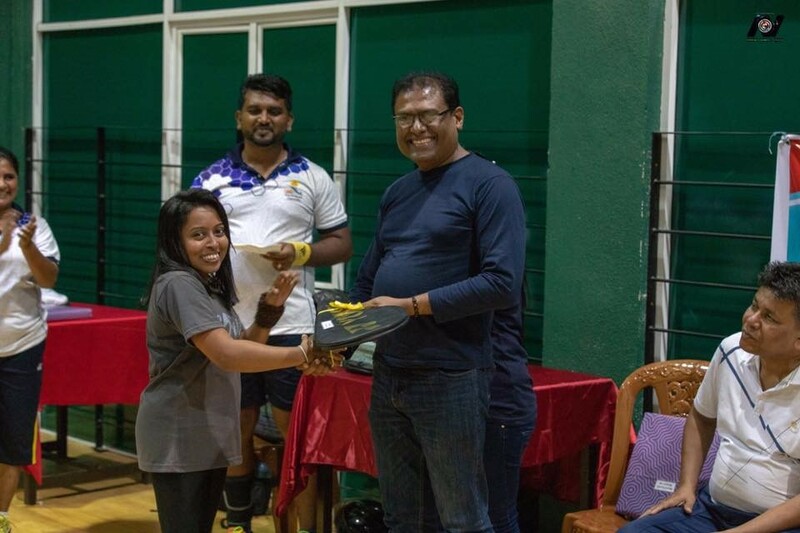 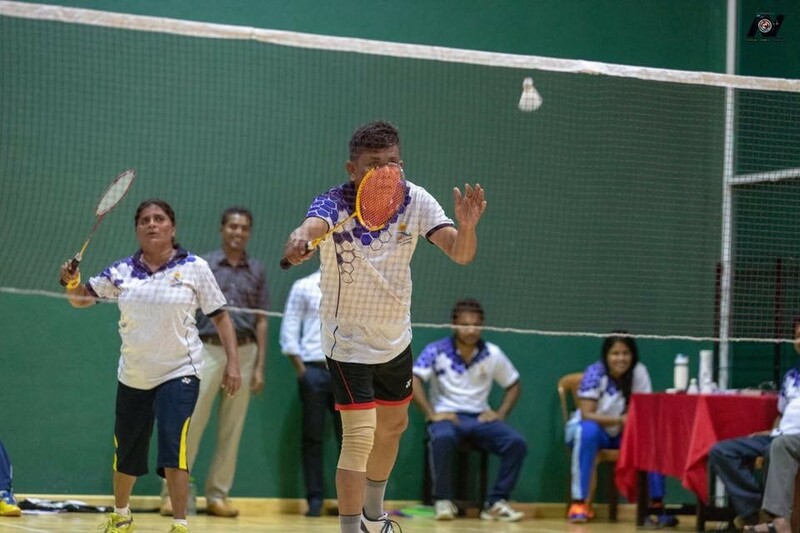 The tournament consisted Men’s Double, Women’s double and Mixed double competitions. 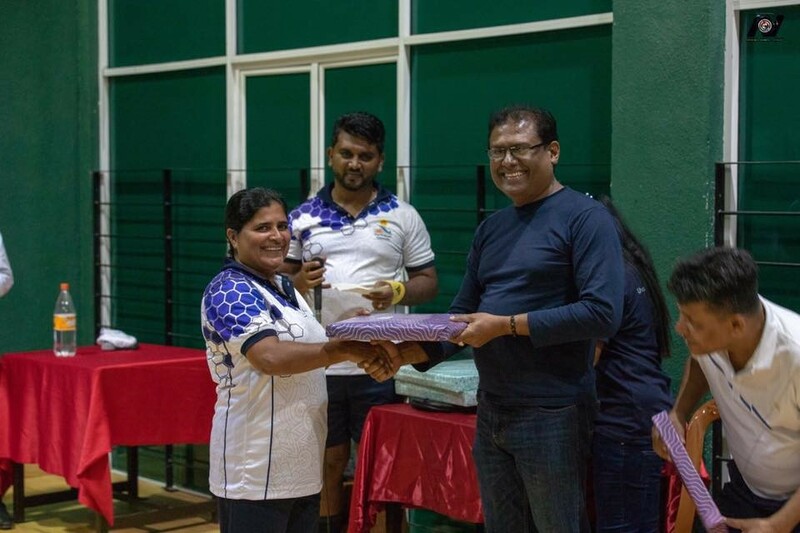 Accordingly, 15 Men’s Double teams, 07 Women’s double teams and 07 Mixed double teams were participated at the above tournament.